Born on 21 June 1987 in Tbilisi, Georgian pianist Khatia Buniatishvili and her elder sister Gvantsa were introduced to the piano at an early age by their mother, an enthusiastic music lover. Playing four handed remains one of the sisters’ favourite activities. Khatia’s extraordinary talent was recognized when she was very young. Aged six, she gave her début performance as soloist with an orchestra, and was subsequently invited to give guest performances in Switzerland, the Netherlands, France, Germany, Belgium, Italy, Austria, Russia, Israel and the USA. Khatia prefers not to be regarded as a child prodigy: virtuosity for its own sake does not appeal to her. Above all, she embraces pianists from earlier generations such as Rachmaninoff, Richter and Gould. She admires her “favourite pianist”, Martha Argerich, for her uniqueness and, as a consequence, does not view Argerich as someone she should try to emulate. And since she regards herself as “wholly a person of the 20th century”, Khatia does not identify so much with pianists of today. Khatia’s warm, sometimes sorrowful playing may reflect a close proximity to Georgian folk-music, which, she attests, has greatly influenced her musicality. Critics emphasize that her playing has an aura of elegant solitude and even melancholy, which she does not feel to be a negative attribute. “The piano is the blackest instrument,” she says, a “symbol of musical solitude”, which even a pianist must become accustomed to. “I have to be psychologically strong and forget the hall if I want to share it with the audience.” During her studies at Tbilisi’s State Conservatoire, Khatia won a special prize at the Horowitz International Competition for Young Pianists in Kiev in 2003 as well as first prize at the Foundation to Assist Young Georgian Musicians competition set up by Elisabeth Leonskaya. At the 2003 Piano Competition in Tbilisi, she became acquainted with Oleg Maisenberg, who persuaded her to transfer to Vienna’s University of Music and Performing Arts. Winner of the Bronze Medal at the 12th Arthur Rubinstein Piano Master Competition in 2008, she was also distinguished as the Best Performer of a Chopin piece and as Audience Favourite. Khatia Buniatishvili has given critically acclaimed solo recitals and chamber music concerts at such renowned venues as London’s Wigmore Hall, Amsterdam’s Concertgebouw and the Musikverein in Vienna. In 2008 she made her US concert début at Carnegie Hall (Zankel Hall), performing Chopin’s Second Piano Concerto. 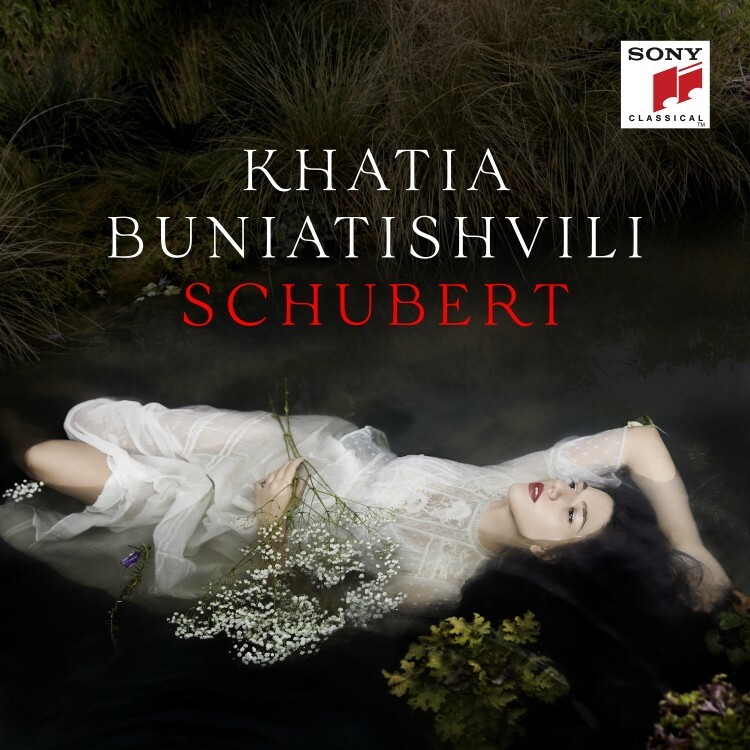 In 2011 Khatia Buniatishvili made her recording debut with a Liszt recital on Sony Classical, following now with her first recording accompanied with orchestra for a Chopin album. Khatia Buniatishvili has been invited to play with, among other orchestras, the Orchestre de Paris under Paavo Järvi, the Los Angeles Philharmonic, the Vienna Symphony Orchestra, the Orchestre National de France under Daniele Gatti and the Philharmonia Orchestra in London. She can also often be heard in performances of chamber music: in a trio with Gidon Kremer, with Renaud Capuçon or also with her sister Gvantsa. In 2010 Khatia received the Borletti-Buitoni Trust Award and was included in the BBC series on New Generation Artists. The Vienna Musikverein and Konzerthaus nominated her as Rising Star for the 2011–12 season. A great acclamation in 2012 was the selection of Khatia Buniatishvili as Best Newcomer of the Year in the Echo Klassik awards. 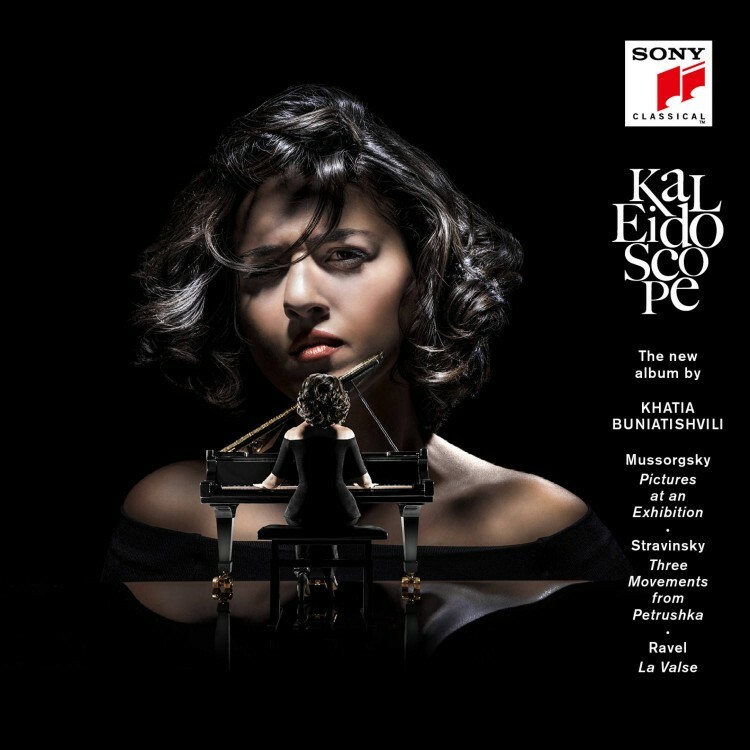 In 2014 Khatia performed recitals at the Musikverein Vienna, Salle-Pleyel in Paris, the Carnegie Hall in New York and at the iTunes Festival in London. Her highlights of 2015 include concerts with the Russian National Orchestra at the Philharmonie in Munich, a performance at the “Festival de Música” in Madrid and a German tour with Paavo Järvi and the Orchestre de Paris. In 2016 she won prestigious ECHO Klassik award for her album Kaleidoscope. In 2017 she released her latest album with the Piano Concerto Nos. 2 & 3 by the late-romantic composer Sergei Rachmaninoff. 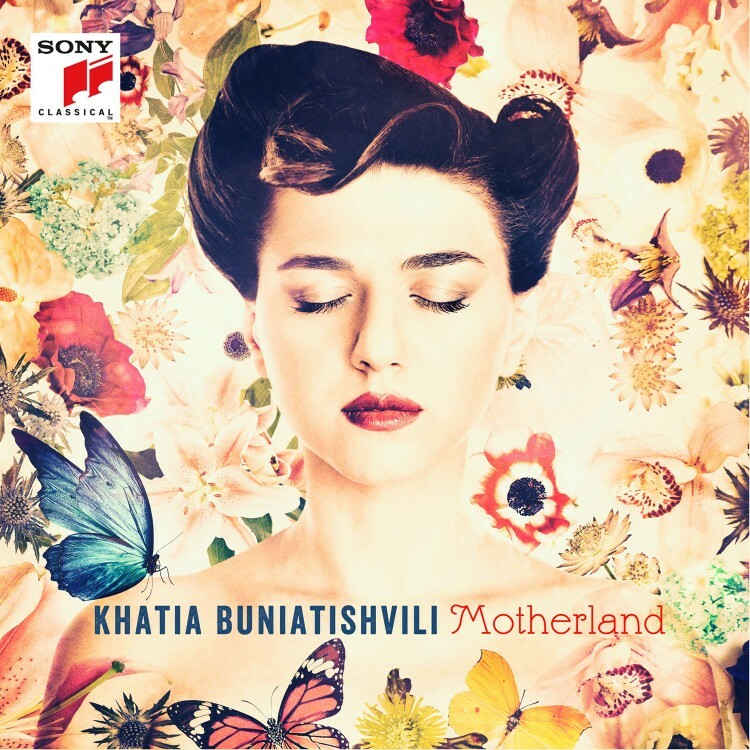 Khatia Buniatishvili speaks five languages.